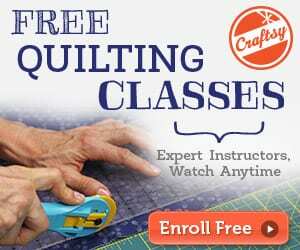 Learn how to make classic boxer with this free pattern and tutorial. 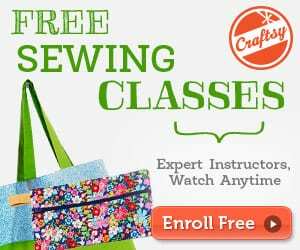 This is an easy tutorial, a sewing project that is perfect for beginners. 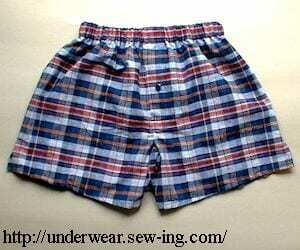 You might want to check this another FREE Pattern and Tutorial for Men's Boxer Shorts.